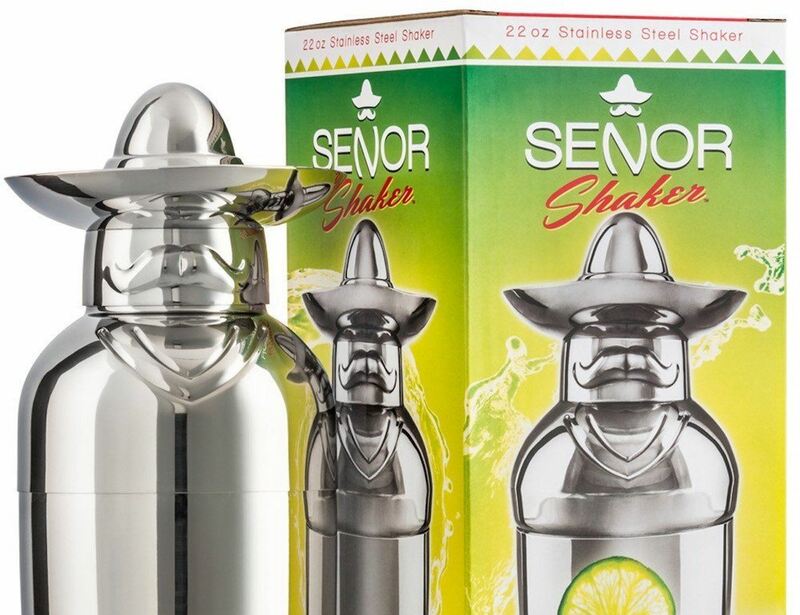 Master a truly Mexican menu with the Señor Shaker Margarita Cocktail Shaker. 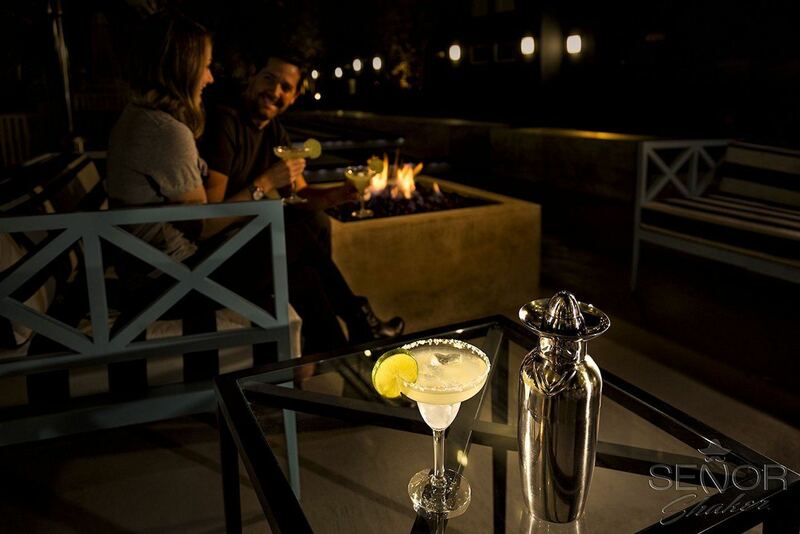 Loaded with all the features for a delicious drink, all you need to add are the ingredients for the perfect margarita. 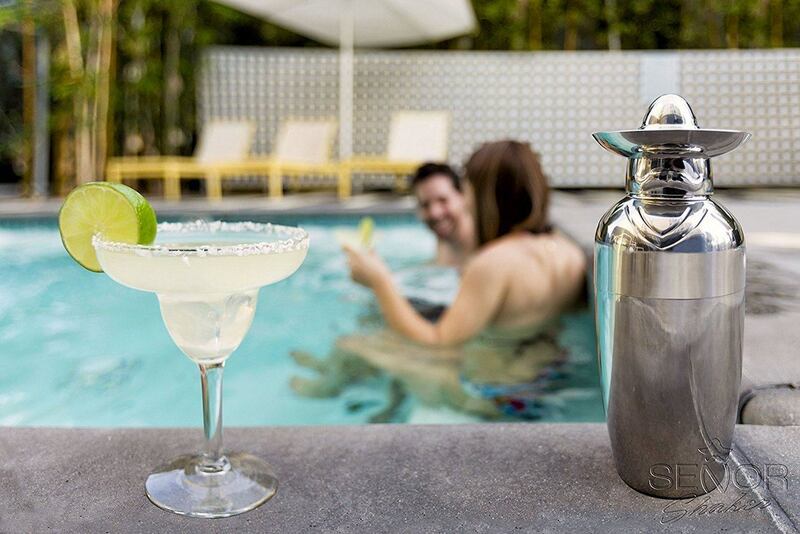 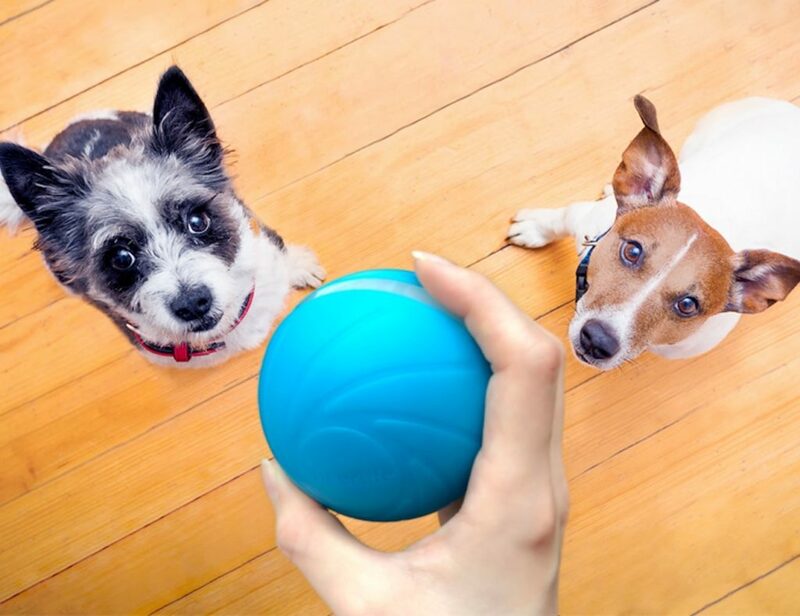 Measuring over nine inches tall and with an incredible capacity of 22 ounces, the Señor Shaker Cocktail Shaker holds enough for multiple beverages. 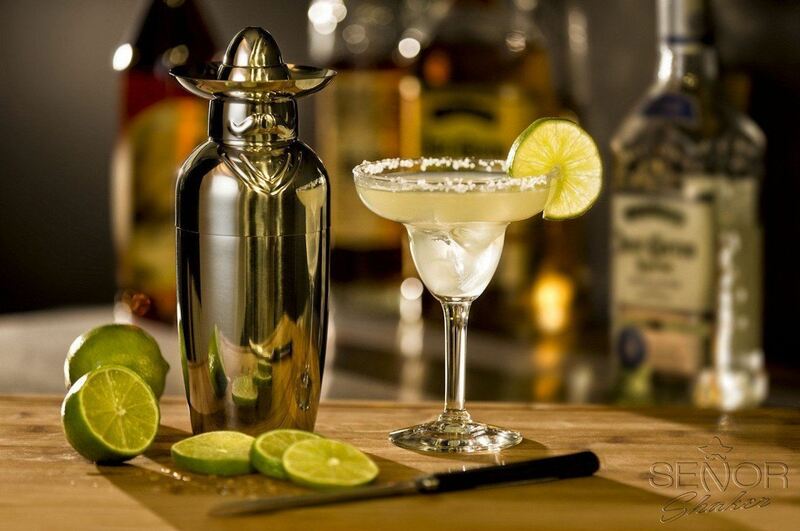 At the top of the shaker are a delightful sombrero and a mustache so it also looks the part. 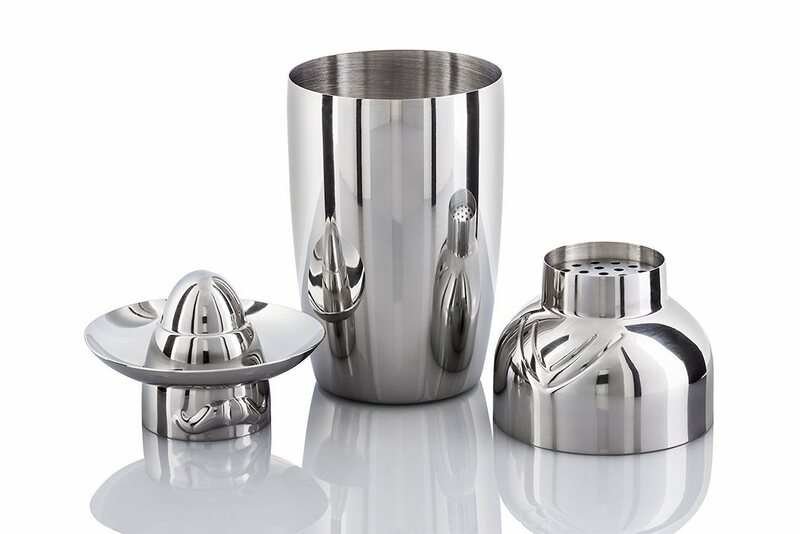 The entire top unit can be taken off and used as a measuring cup to get your proportions just right. 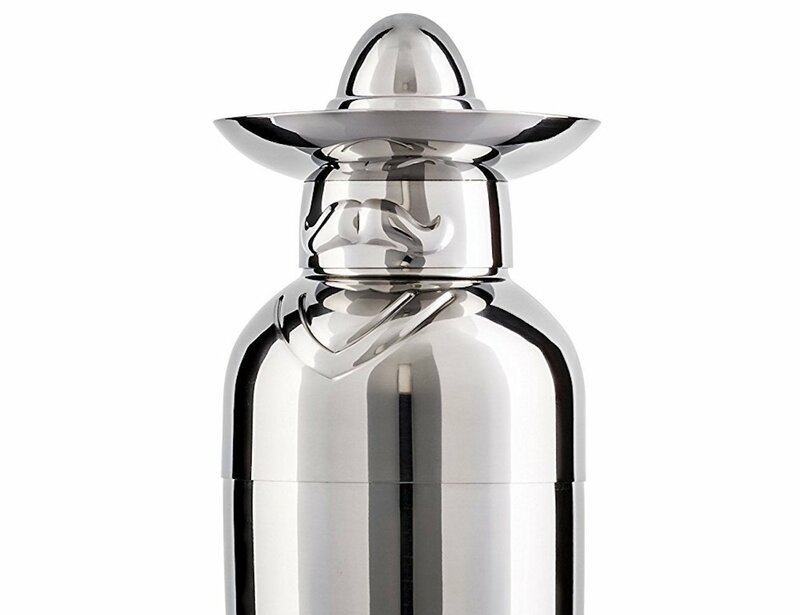 Made of stainless steel and a part of a collectible set, the Señor Shaker Cocktail Shaker is easy to clean either by hand or in the dishwasher.